We are able to attend to all dental emergencies at our dental facilities in Kidsgrove Dental & Implant Centre. 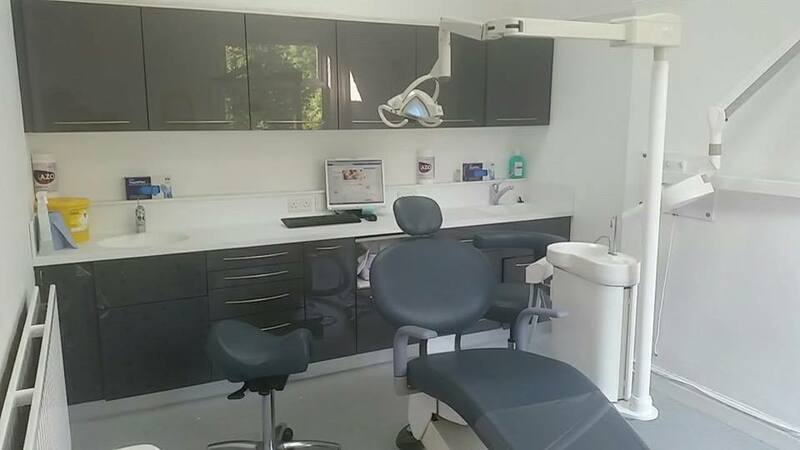 We are able to see all private patients whether registered or not at our dental clinic. We normally have emergency appointments available and these are provided on a first come, first served basis therefore you need to call us early during the day to avoid disappointment. Call us on 01782 782 520. Our clinic is between Stoke-On-Trent and Cheshire and we are only a 10-15 minute drive from Newcastle-Under-Lyme.